 Stock# 90544 USED 2016 Ford Fusion | Aberdeen, South Dakota 57401 | Pierson Ford-Lincoln, Inc. YES, ONLY 2K ACTUAL MILES ON THIS ONE! HEATED LEATHER, MOONROOF, NAVIGATION, REAR CAMERA & LOTS MORE! $2,667 UNDER BOOK VALUE!! 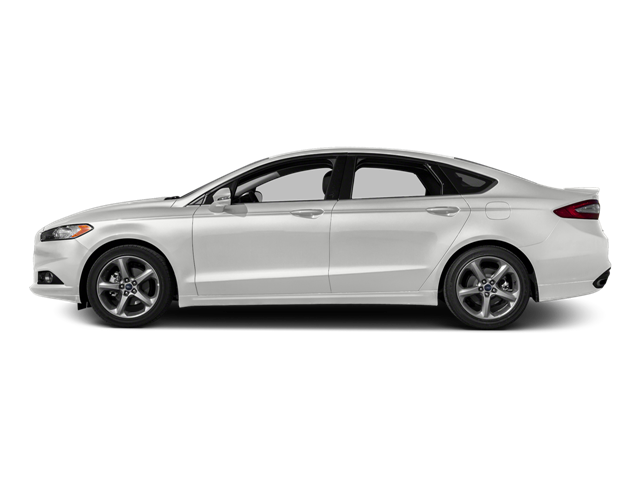 Hello, I would like more information about the 2016 Ford Fusion, stock# 90544. Hello, I would like to see more pictures of the 2016 Ford Fusion, stock# 90544.